You might say that I’m a procrastinator. I love a good deadline, have no problems staying up late to get projects done, and actually often do the best work when I’m under a bit of pressure. 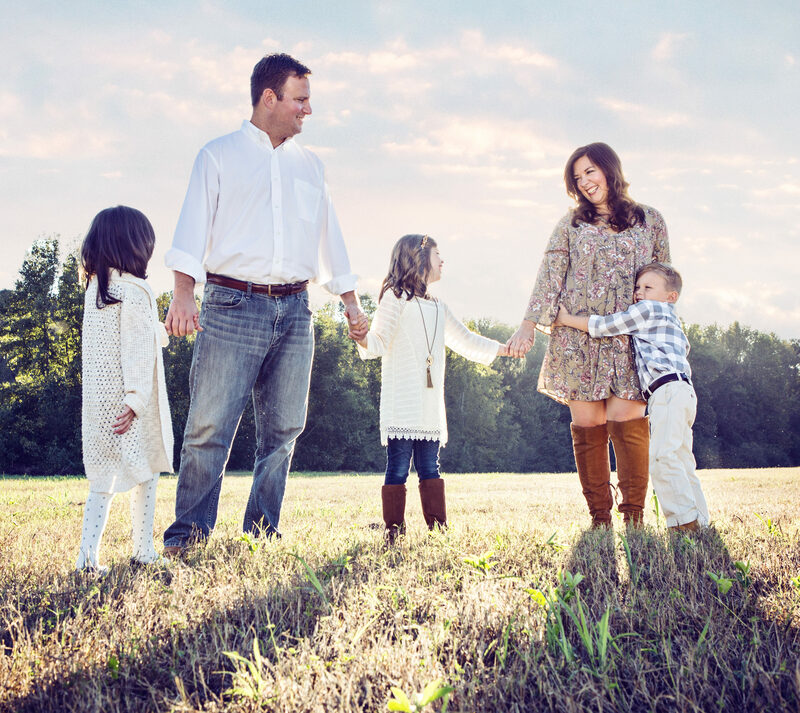 BUT, for about five years running now, come December 1st, I am rushing to create our family’s Christmas Cards. I am down to the wire, rushing shipping, and licking stamps (okay, not licking stamps, sticking stamps) in the post office lobby to ship the cards out on time. But, NOT THIS YEAR my friends! 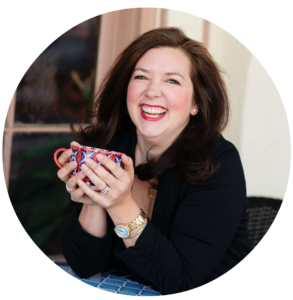 Basic Invite is a beautiful custom invitation and card website that allows you to make your own customized cards, invitations, and stationery quickly and easily! 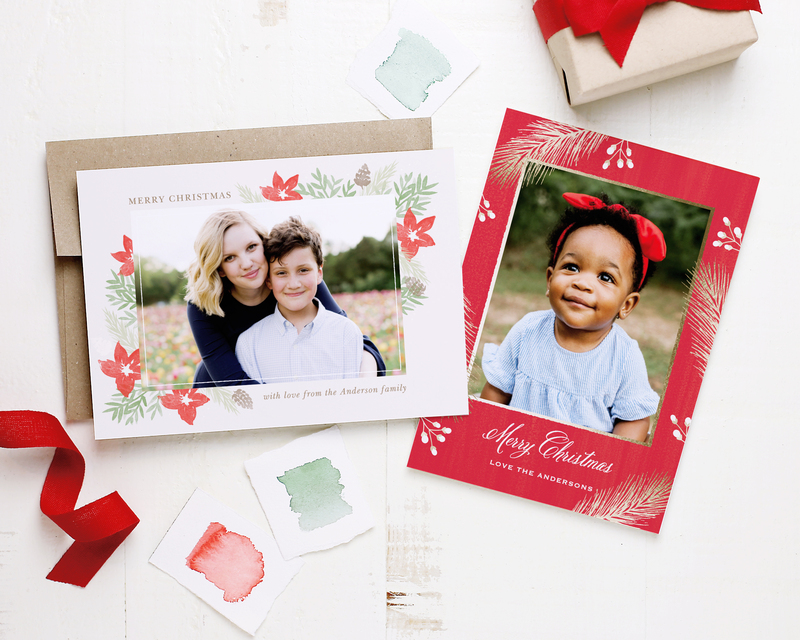 They have over 180 different colors options and instant previews online, custom samples, and 40 different envelope colors to match your cards or invitations. 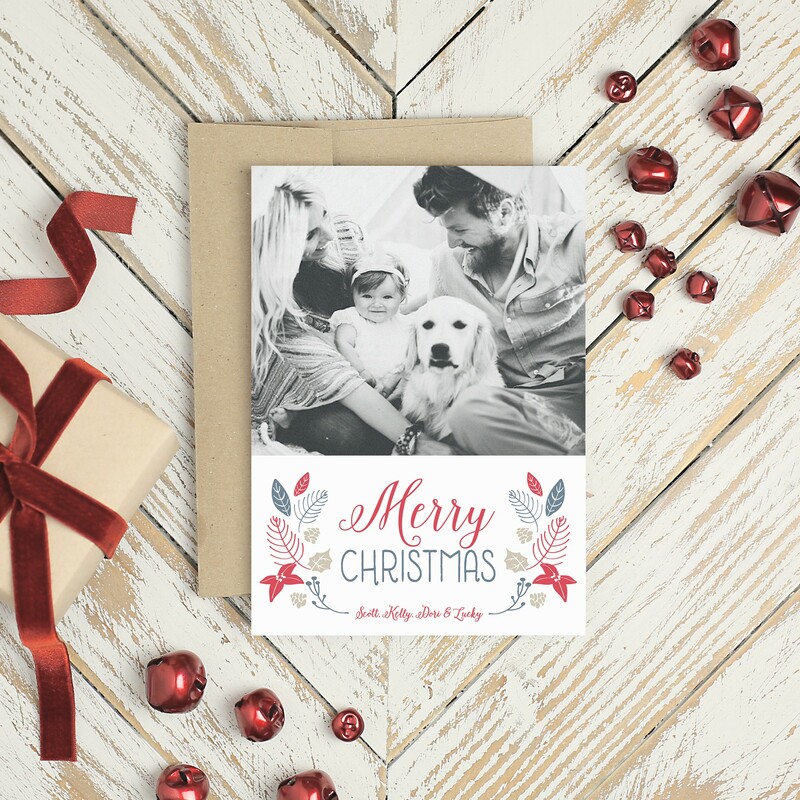 They even have an address capturing service that collects the address from all your recipients, and FREE recipient address printing for all Christmas Card orders! 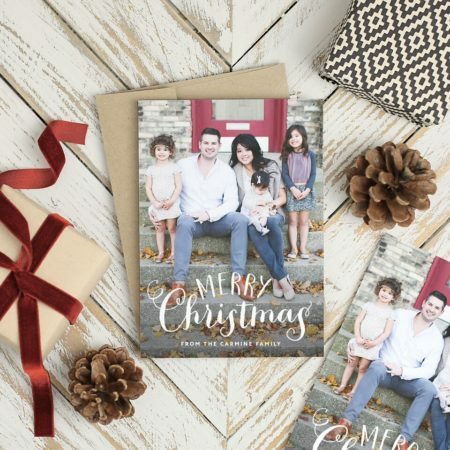 Take a look at all the Christmas Card options here, and find Basic Invite on Facebook, Pinterest, Instagram, and Twitter! 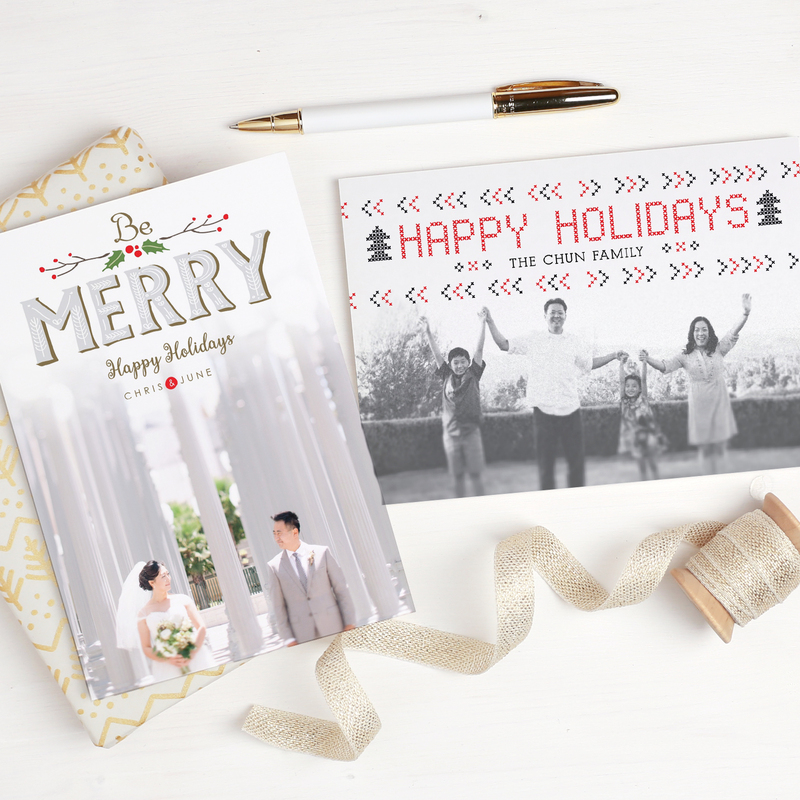 So how do you feel about freeing up some time in early December by going ahead and getting your Christmas Cards done NOW? !